Legally ANYONE CAN OPERATE AS A LOCKSMITH in the UK! There are currently NO LAWS in place relating to the locksmith industry. No Qualifications, no Experience, No CRB Check (so maybe a criminal record? ), resulting in shoddy workmanship (with poor quality components), high bills and general dishonesty. They may also be completely uninsured. 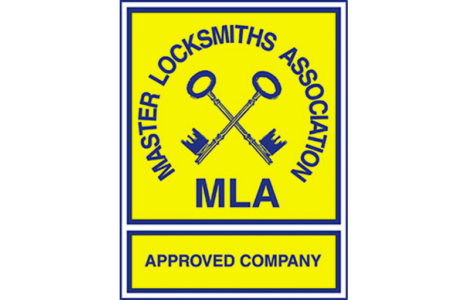 So choose an MLA Approved Locksmith like us! 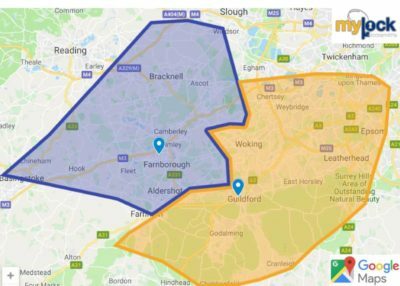 If you are looking for a local MLA locksmith in Hampshire or Surrey (based in Farnborough and Guildford) we are fully qualified, approved and experienced in all aspects of physical security for both commercial and residential properties.